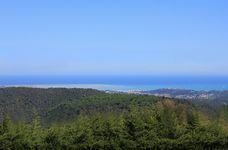 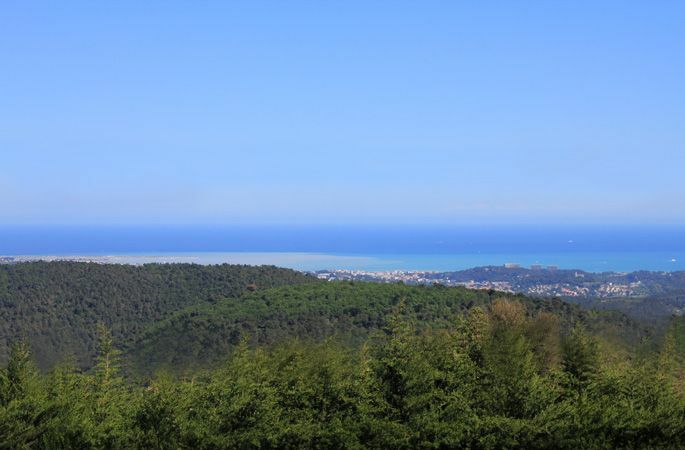 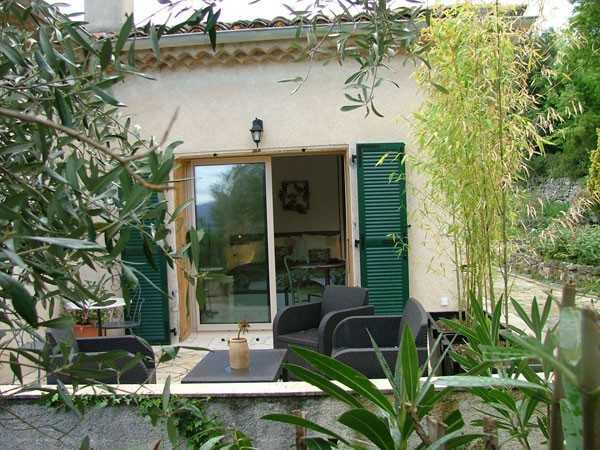 Our guest house is situated in Tourrettes-sur-loup, which is between Saint-Paul-de-Vence and Grasse, near Nice, Cannes and Monaco. 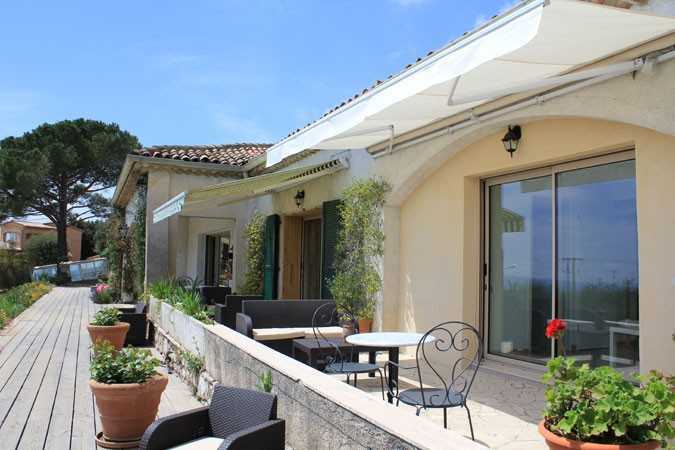 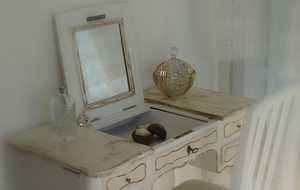 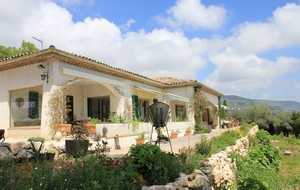 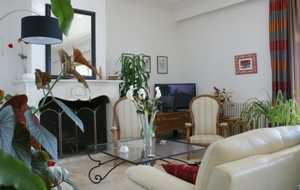 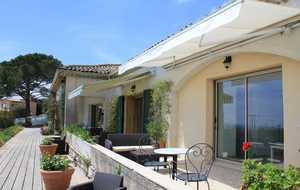 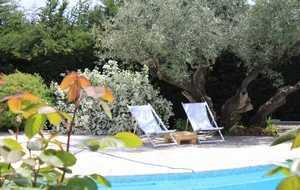 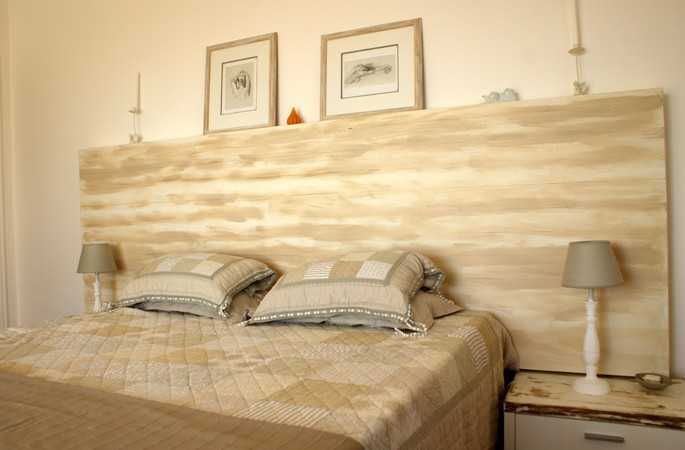 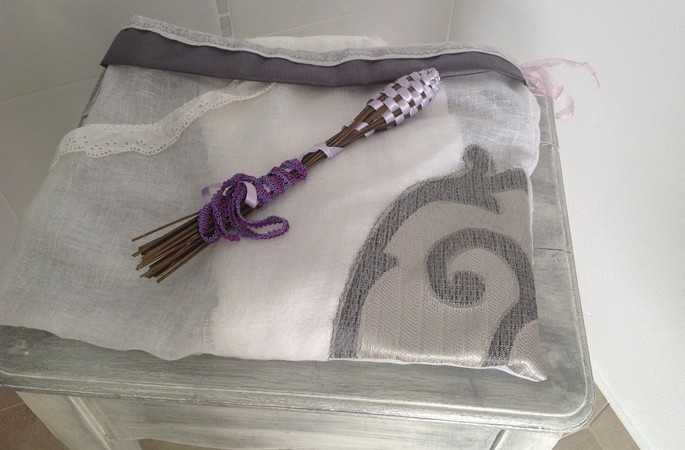 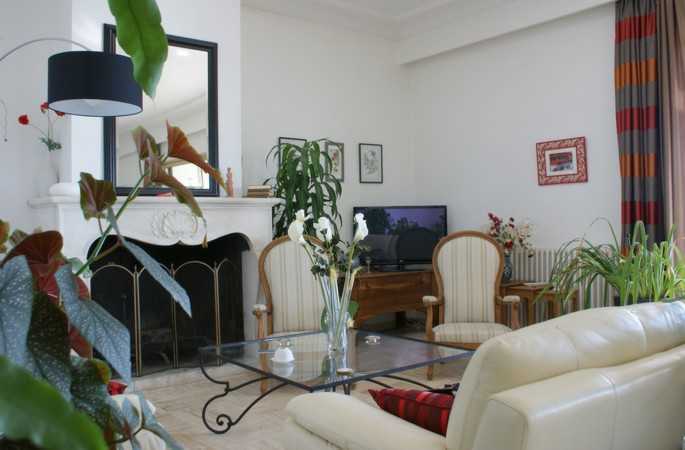 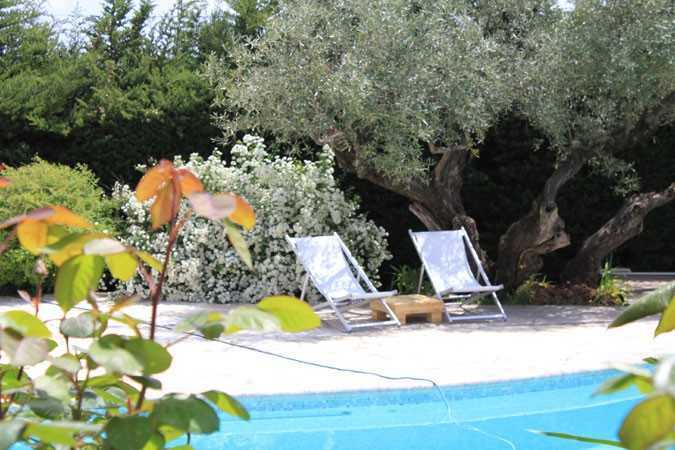 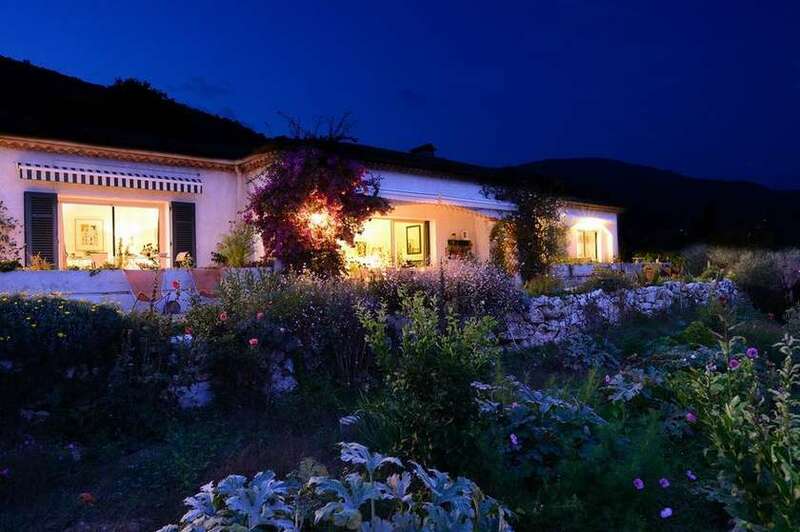 The bed and breakfast "Bleu Azur" is a traditional villa which is dedicated to welcoming our guests. 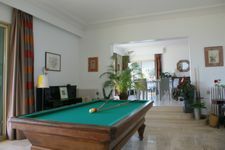 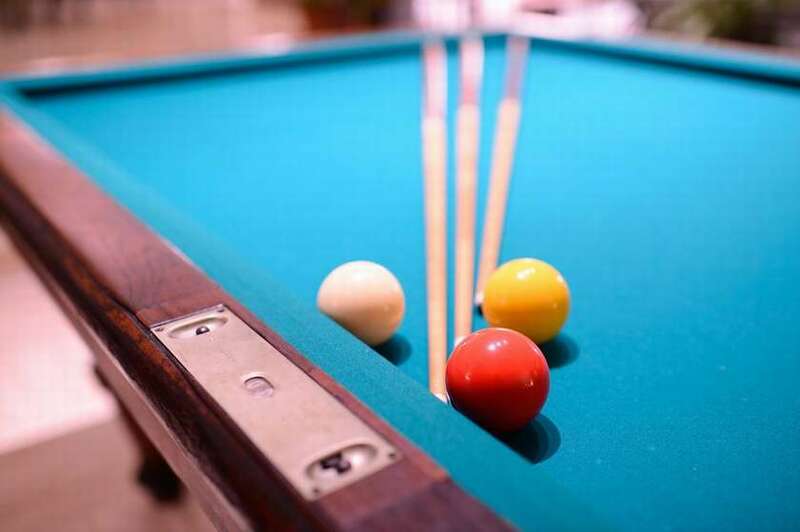 A large lounge/dining room of 80 m2 with billiards, piano, fireplace, a place that welcomes the breakfast and dinner when it is not possible to use the terrace. Our 3 rooms are ground garden with private terrace and independent entrance, "Baie des Anges" 26 m2 room with 180° view over the Mediterranean, "Esterel" 30 m2 room offers a double view, one mountain, one sea Mediterranean, "Riviera" 28 m2 room is located on the garden side. 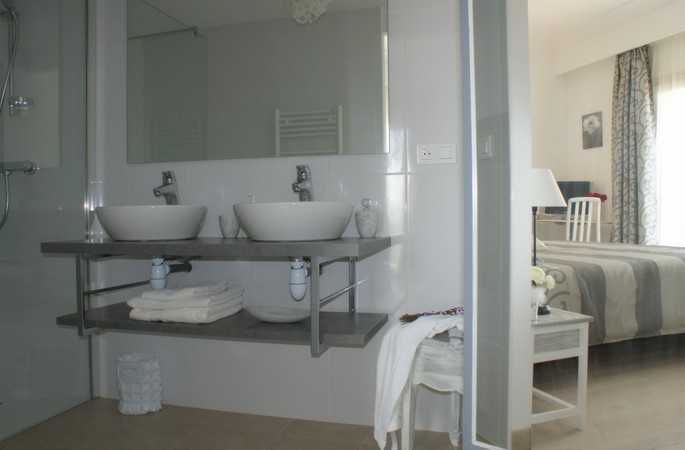 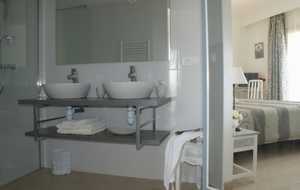 Each room can accommodate 2 people. 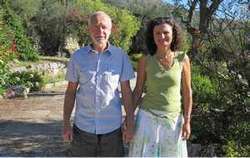 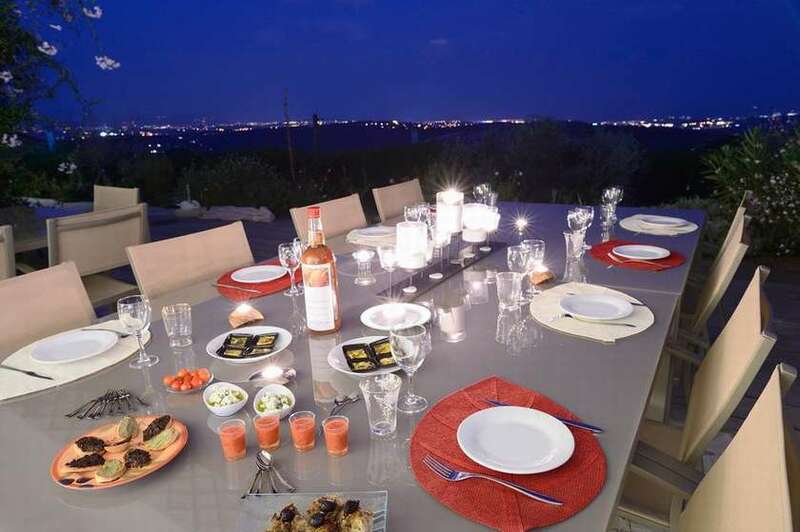 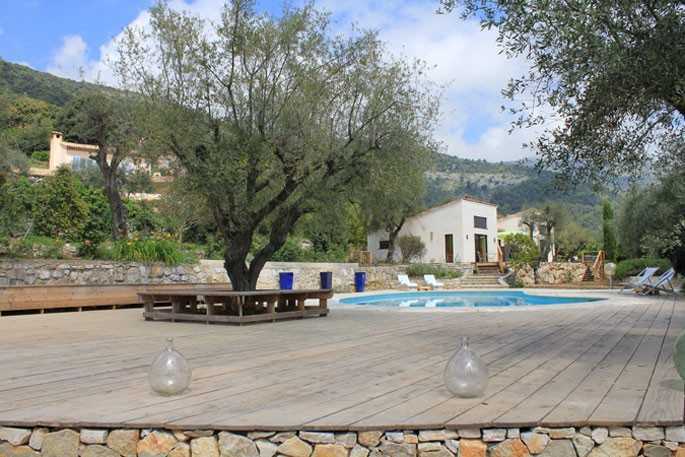 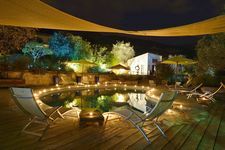 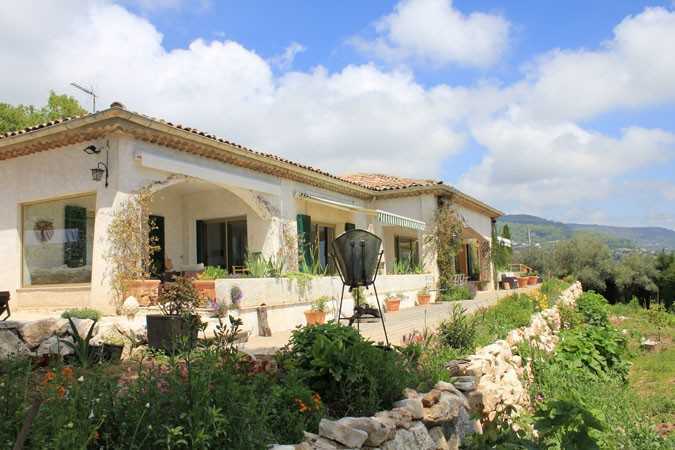 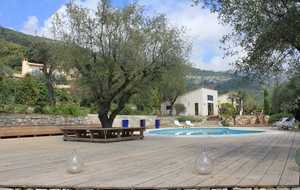 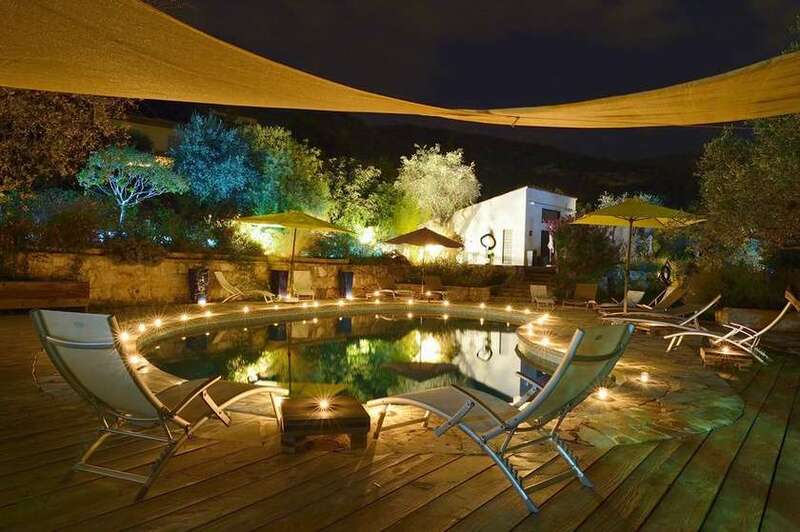 The villa has a petanque court, a heated swimming pool during estival season, several terraces, land planted with olive trees and a garden where we grow vegetables for our dinner table. 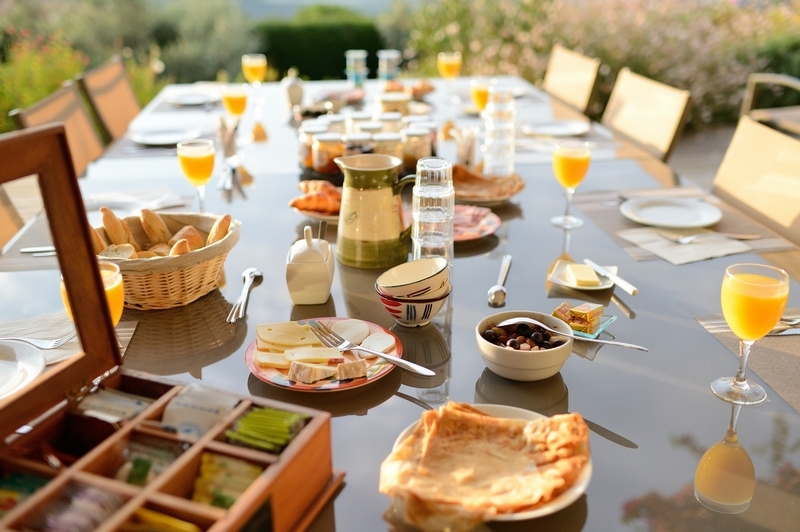 Very hearty breakfast free of charges consists of orange juice, fruit salad, yogurt, homemade pancakes, croissants, cheese, ham, rolls.